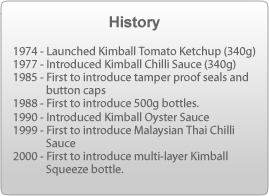 Kimball is one of the leading sauce brands in Malaysia. Established in the 1970s, Kimball is a well trusted brand in Malaysian homes. Kimball's growth is attributed to our passion for consistently producing high quality, great tasting sauces. All Kimball sauces are specially prepared with a smooth, thick richness that is naturally tasty - not too sweet, sour or vinegary. Kimball Sauces are available in Chilli Sauce, Tomato Ketchup, Thai Chilli Sauce and Oyster Sauce. 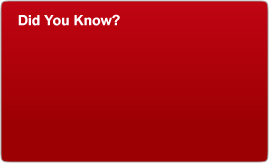 Kimball sauces are manufactured under strict production guidelines to ensure quality of an international standard. At Kimball, our Tomato and Chilli Sauces are produced from specially selected tomatoes and chillies. So, whether it is a Kimball Chilli Sauce or Tomato Ketchup, every bottle gives you a full-bodied natural flavour. No artificial colouring, no artificial flavouring, and no preservatives. Kimball Chilli Sauce and Tomato Ketchup make every meal taste extra special! Kimball Oyster Sauce offers the real oyster taste in every good meal. 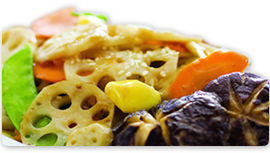 It is versatile in all cooking applications and convenience to use. Pick up a Kimball sauce today and taste the difference.